Seven years ago, Marlie Jacobson was kidnapped by a serial killer-and lived to tell about it. But it was actually her mother who told the story, in a bestselling book that made Marlie famous. Today, she's known as the girl who slayed a killer. The one who got away. Now, there's just one thing Marlie wants to get away from: her past. But when her little sister disappears, her worst fears come rushing back-with a vengeance . 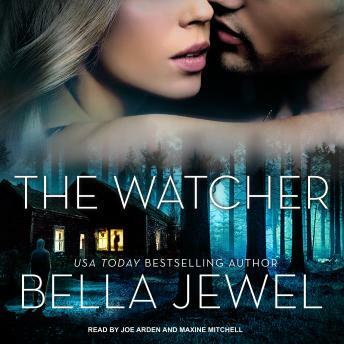 . .
Kenai Michelson is a world-renowned investigator. Dark, brooding, and dangerously good-looking, he's the kind of man Marlie would normally avoid at all costs. But Kenai is her only hope in finding her missing sister. Together, Kenai and Marlie follow a trail of clues that leads them toward the truth-and into each other's arms. As her trust in Kenai grows, so does their fierce connection. But will their desire turn deadly as they close in on a ruthless enemy who's watching their every move?